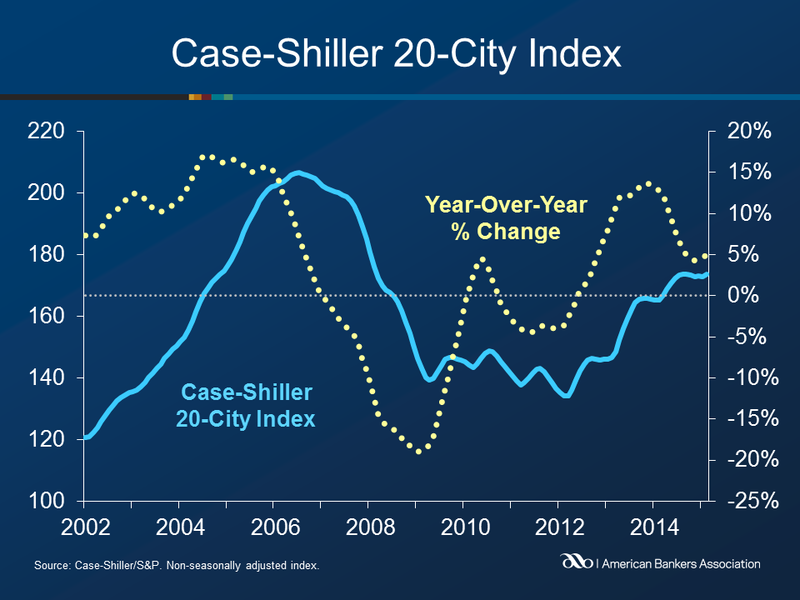 ﻿﻿The 20-City Case-Schiller Composite gained 5.0% year-over-year in February, compared to a 4.5% increase in January. 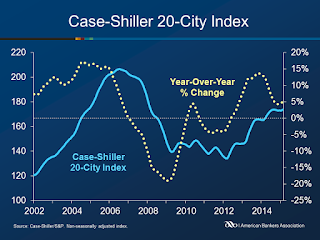 The 20-City Case-Schiller Composite gained 5 percent year-over-year in February, compared to a 4.5 percent increase in January. The 10-City Composite gained 4.8 percent in February, up from 4.3 percent in January. 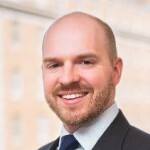 The National Index reported a 4.2 percent annual increase for the month, down from the 4.4 percent increase in January. On a monthly basis, the 10-City and 20-City Composites both reported increases of 0.5 percent, the largest gain since July 2014, while the National Index gained 0.1 percent. Of the sixteen cities reporting month-over-month increases, San Francisco and Denver posted the largest gains with increases of 2 percent and 1.4 percent. Cleveland posted the largest decline, falling by 1 percent. Year-over-year, Denver and San Francisco reported the highest gains, increasing by 10 percent and 9.8 percent. Seventeen cities reported acceleration in year-over-year price increases, while San Diego, Las Vegas and Portland reported that price increases were slowing.